MLB The Show 17 (game, 2017). 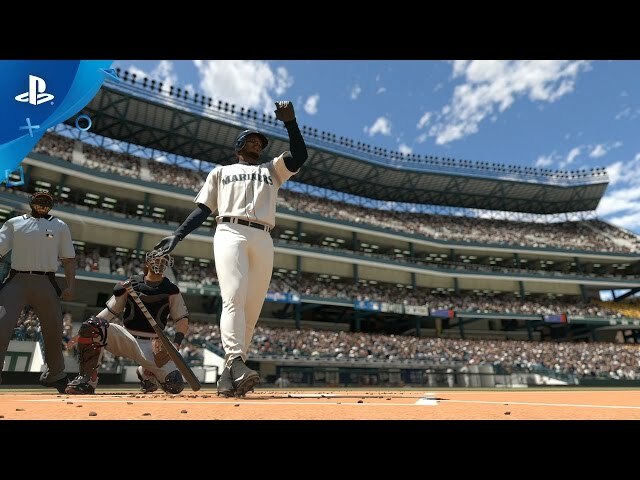 A baseball video game by Sony Interactive Entertainment/SIEA. Developed by SIE San Diego Studio, Sony Interactive Entertainment. Official Trailer. 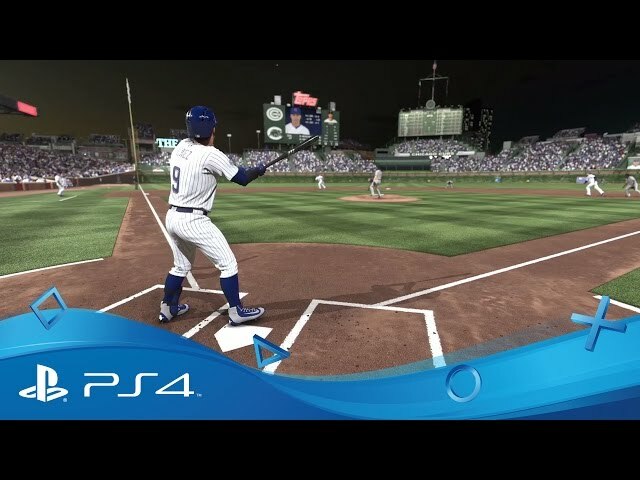 MLB The Show 17 is a baseball video game by Sony Interactive Entertainment and SIEA, developed by Sony Interactive Entertainment and SIE San Diego Studio. 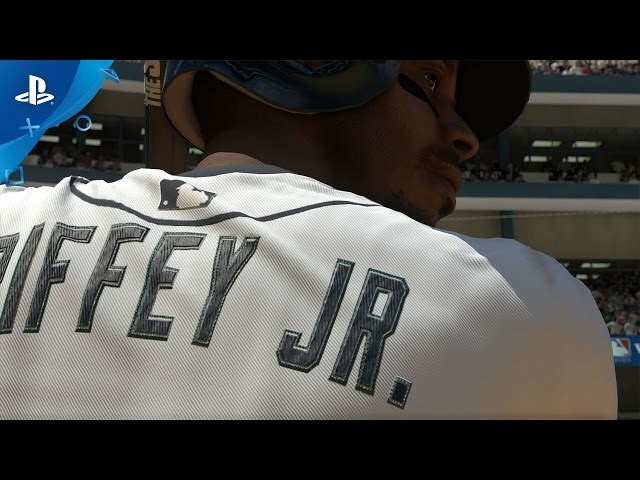 MLB The Show 17 - PlayStation Experience 2016: Playback Trailer | PS4. With expanded missions, exclusive rewards, and all new live contentthat responds quickly to real-life baseball events, there are more ways to enjoy the Diamond Dynasty. Test your deck building skills in all new Events, which challenge you to build a team based on specific event themes. 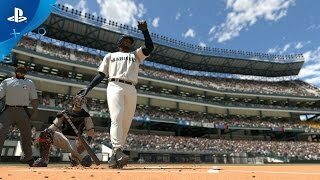 MLB The Show 17 was scheduled to be released by Sony Interactive Entertainment and SIEA on March 28, 2017.